We're a software design and development agency that builds custom web and mobile products for our clients. 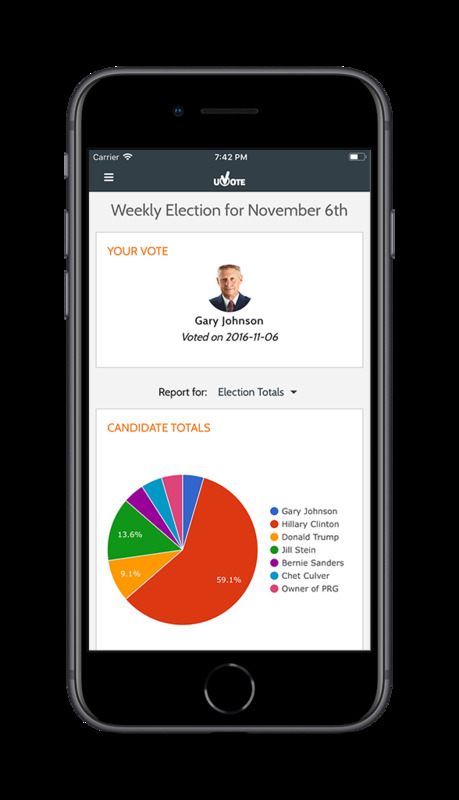 Write in your vote to gain instant access to colorful and easy to read graphs. Swipe through the charts to see how people voted in the current poll and all previous polls. The optionally collected user data is securely packaged and delivered back to you as an accurate model of the opinion of the community who voted. Even though we’ve never been more connected – and we’ve never had more to do each day – it’s harder than ever to keep a record of all the fun, exciting, and strange things we experience in everyday life - and easily share it with our friends and families. 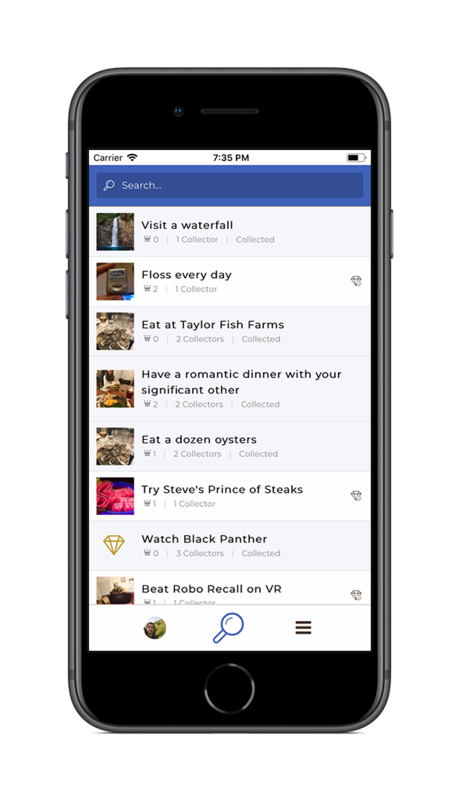 That’s why we’ve created Gather – a new way to tell the story of your life, share it with others, and let other people know about interesting things they can do in your city.